Who says guy’s Senior sessions have to be boring?! I had a BLAST with Logan and his mom during his senior session. It was really important to me to incorporate his unique personality into his photos. Your normal cookie-cutter, smile at the camera kind of portraits were not going to work here. Logan LOVES music and goes to more concerts in a year than I have my entire life. He also plays guitar, and I love incorporating props into sessions! 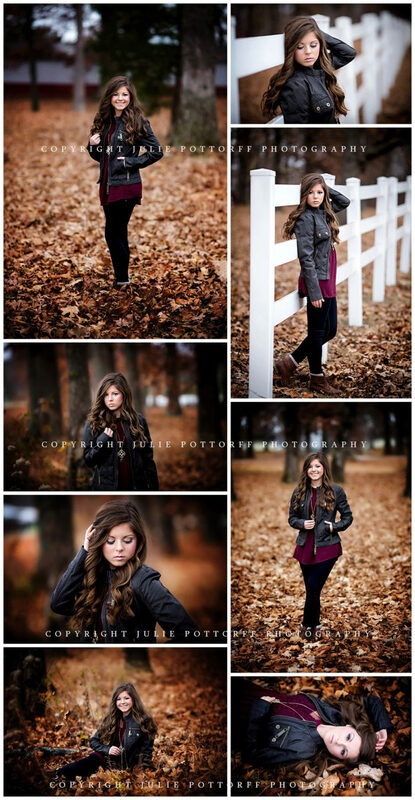 With how fun his session was, it may be my new favorite! I love the edgy, grunge rock look and feel to his photos. It’s just perfectly HIM. That’s my job in photography. My job isn’t just to create nice looking photos, but to create images that make my client’s personality shine. Thank you SO very much for trusting me Logan!! Did I mention he was Valedictorian of his graduating class? Rock on!! Julie Pottorff is proud to be a Southern IL Senior Photographer and has had her work featured on Senior Style Guide multiple times. 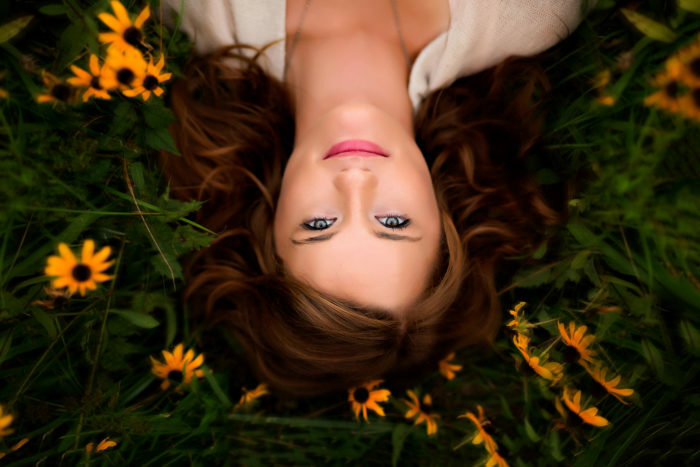 Julie Pottorff is based in Flora and photographs clients from the Southern Illinois area, including Olney, Fairfield, Effingham, Dieterich, Newton, West Salem, Mattoon, Charleston, Champaign, Carbondale, Marion, Centralia and Carlyle. She is currently booking sessions for boudoir, maternity, newborn, family + senior sessions. 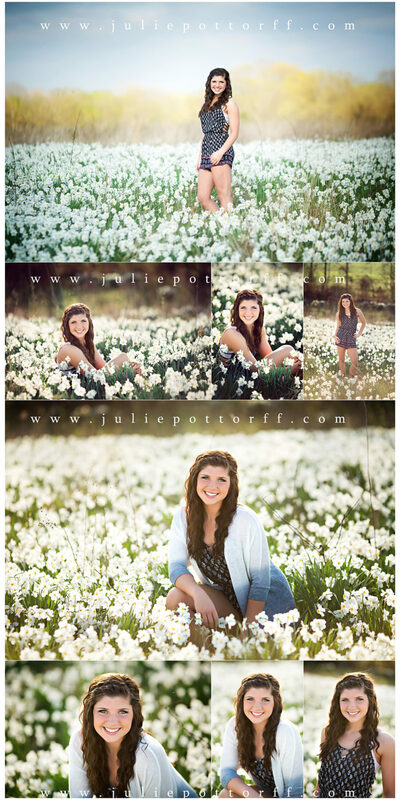 If you have any questions about booking a session with her, please email her at julie@juliepottorff.com.